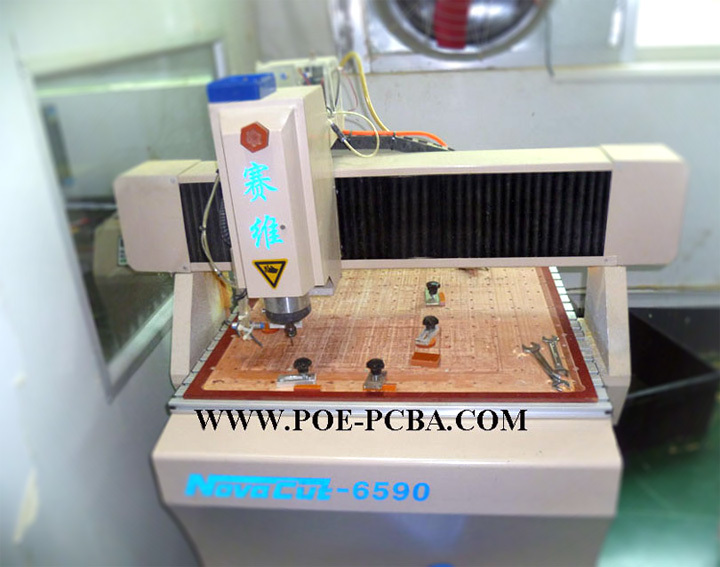 POE can program IC chips with HEX file and Configuration file which provided by customers for all kinds of IC chips. And do testing according to your testing documents no matter simple or complex. We build Test- shelf to test and make your products manufactured fast and nice !